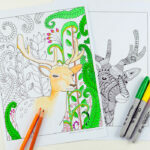 Hooray Autumn is here. 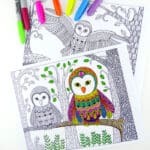 I do love Summer… but I have rather a soft spot for Autumn too – all those wonderful Autumn colours – reds, oranges and yellows, all those wonderful Autumn “things” – gorgeous apples, blackberries and wonderful Autumn Crafts (I do adore pine cones and conkers for nature crafts this time of year). 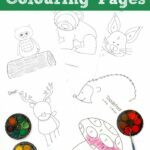 So we thought some Autumn Themed Colouring Pages would be super handy.. here is a set of 6 Fall Coloring Pages for Preschoolers (ahem, yes, Autumn Colouring, here in the UK, Fall Coloring for our US readers). 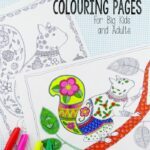 They are really cute designs and we also include some Coloring By Numbers for wee ones practicing number and colour recognition! 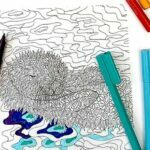 Remember, we have LOTS more colouring pages here on Red Ted Art for – for ALL age groups and they are totally worth a browse! 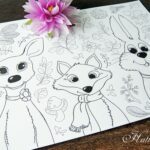 If you are looking for preschooler colouring pages – you will love these Woodland Animal Coloring Pages. 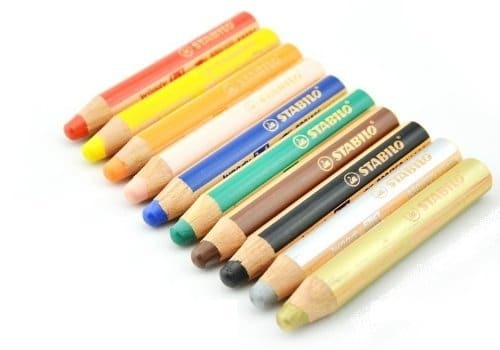 Super sweet. 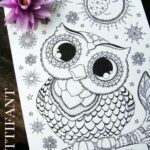 For older kids and adults, we have a great set of Coloring Pages for Grown Ups here (over 25 themes to choose from!). 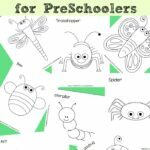 These Fall Coloring Pages for Preschoolers were created for Red Ted Art readers by Learning 2 Walk – this is a fantastic resource site for anyone living with and working with young children. 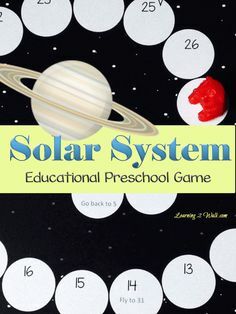 There is lots to choose from on her site.. but I LOVE his Solar System Preschooler Game. 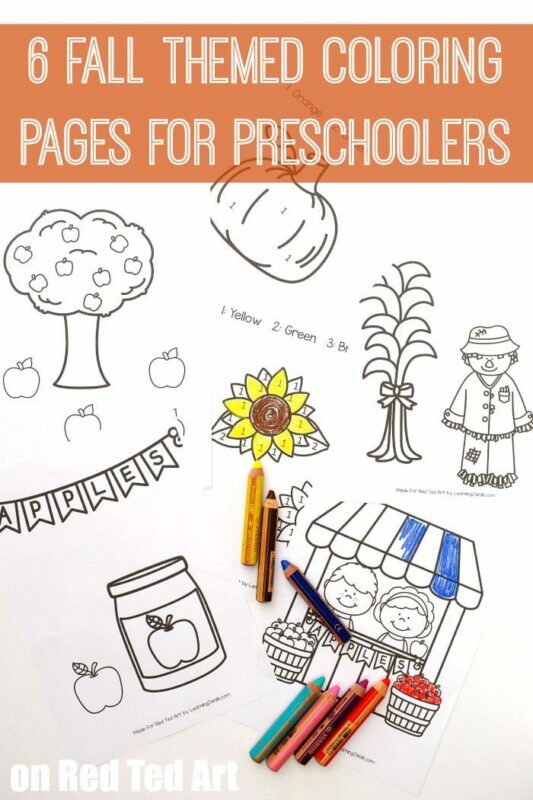 What a fun a clever idea! 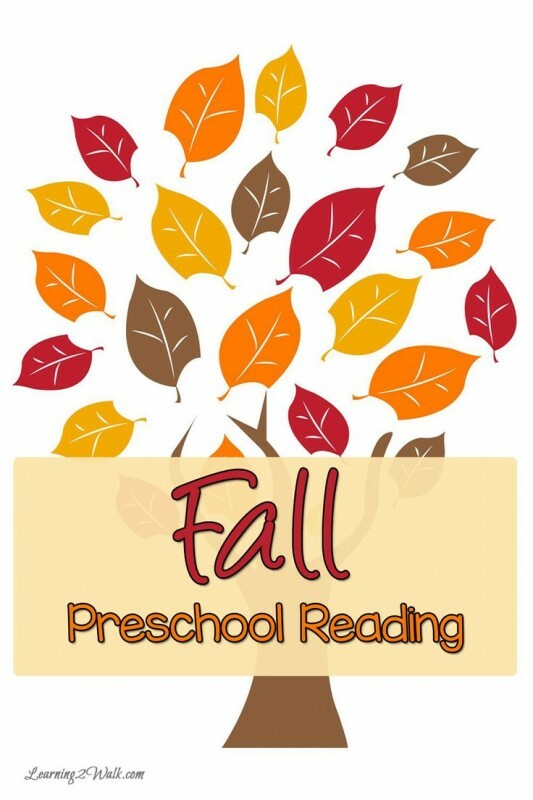 Also check out Learning 2 Walk’s Free Preschool Reading Ideas for Fall.